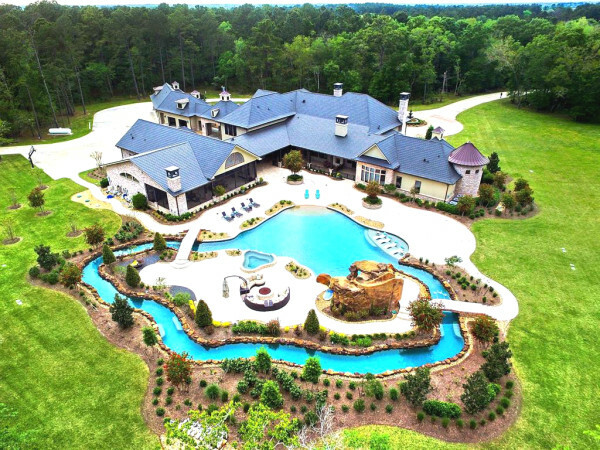 We Texans like to brag, and one of our favorite topics of late is the booming housing market across the state. But this boom doesn’t come without consequences. According to a new report from Houston-based Metrostudy, all of this action on the home front has priced first-time buyers out of the new-home market. Builders and developers have shifted their efforts away from entry-level products ($150,000 or less) to “move-up” housing ($300,000 and up). There are many reasons for this, but ultimately it comes down to margins, Metrostudy says. The costs of nearly every input, including land, materials and labor have seen sharp increases during the housing recovery. In order to mitigate these increased costs, builders have chosen to construct more homes at higher price points (and fewer at lower price points) in an effort to maintain their profit margins. 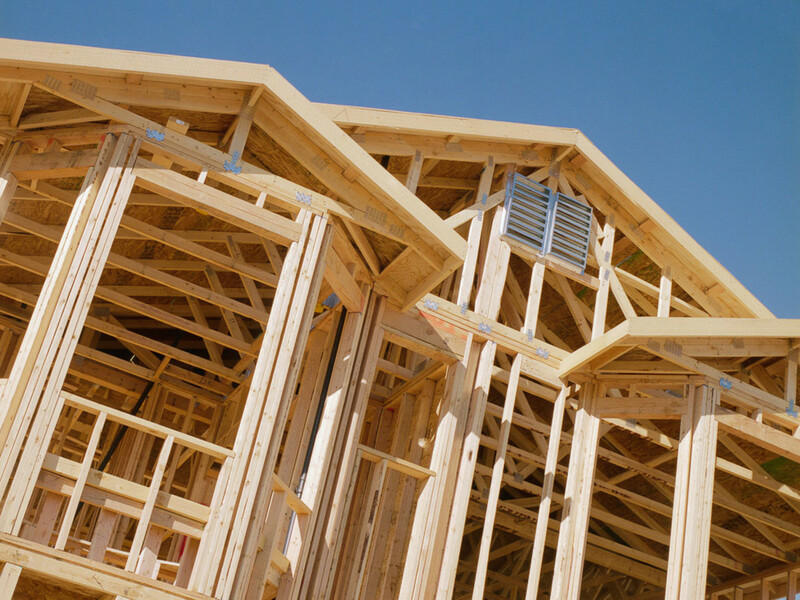 In addition, the scarcity of housing product in many Texas markets has increased prices that builders are able to charge homebuyers for the same product. As a result, the quantity (and proportion) of homes built priced less than $150,000 has dropped dramatically during the last three years." In a nutshell: Builders are benefiting from this boom, but buyers are not — at least those in search of homes at an affordable price point. In Houston, the percentage of new housing starts in the $150,000-and-under range have dropped from 19.1 percent in the first quarter of 2012 to only 9.8 percent in in the first quarter of this year. In Houston, the percentage of new housing starts in the $150,000-and-under range have dropped from 19.1 percent in the first quarter of 2012 to only 9.8 percent in 1Q14, according to the report. The proportion of home starts priced greater than $300,000 rose from 27.7 to 39.4 percent. “Housing production is still struggling to catch up to burgeoning new-home demand, so more expansion is on the way. 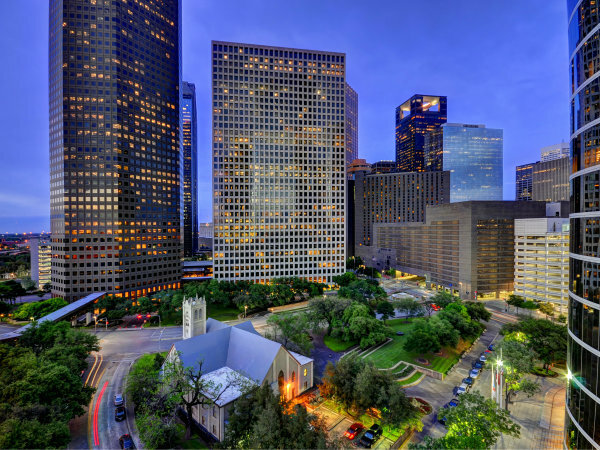 The pace of job relocations into Houston will be slower this year than the breakneck pace of 2013, but the influx of companies and workers will continue to support demand growth,” Metrostudy’s chief economist Brad Hunter said in the report. About Dallas, the report notes that as of first quarter of 2012, 12.1 percent of annual housing starts were priced below $150,000. As of 1Q14, that number has dropped to 6 percent. During that same time, homes priced greater than $300,000 jumped from 28.6 to 42 percent. Homes at these lower price points are nearly nonexistent because of shrinking lot inventory and rising land and construction costs. “There are just over 5,000 developed lots available for homes in this price range, and they are not being replaced,” said David Brown, regional director of Metrostudy’s Dallas-Fort Worth market. 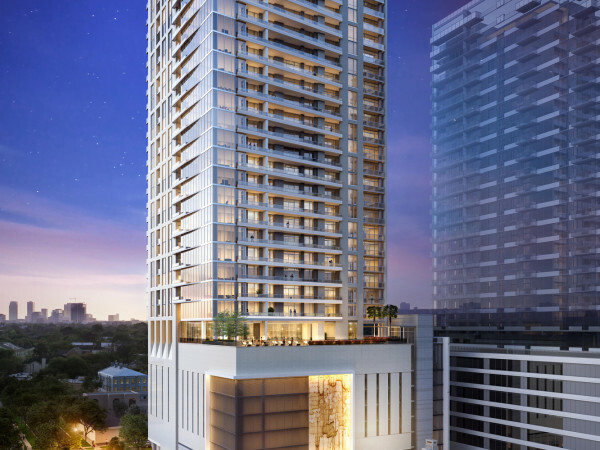 Austin has seen even more dramatic drops in entry-level new construction. In 1Q12, 13.3 percent of all new starts were priced less than $150,000; by 1Q13 the percentage had dropped to 11.1 percent. As of the first quarter in 2014, only 4.3 percent of housing starts were priced at $150,000 or less. During that same period, new Austin homes priced greater than $300,000 grew from 22.2 to 36.4 percent. San Antonio, which has traditionally been one of the most affordable new-home markets in the country, has seen similar shifts. Since 1Q12, entry-level housing starts have dropped from 18.6 to only 7.3 percent in the first quarter of this year. The move-up market ($300,000 and up) has jumped from 18.7 to 29.2 percent as of 1Q14. New construction will not be unattainable forever, however. Even though builders have been snubbing first-time buyers during the last couple of years, Metrostudy experts say first-timers will have more to choose from in 2015 and beyond, led by efforts from builders such as DR Horton and LGI. Continued momentum on the job front and more reasonable mortgage requirements should also help.